Other Desserts – Puddings, etc. Inspired by New Vegetarian Cuisine by Linda Rosensweig. Emmaus, Pennsylvania: Rodale Press, 1994. Heat olive oil in a 12-inch skillet with high sides over medium heat. Saute the eggplant and mushrooms until lightly browned, about 5-10 minutes. Add the mushrooms, onion and pepper and cook another 5 minutes until softened. Add tomatoes, garlic powder, salt & pepper. Simmer until the sauce thickens, about 40 minutes. In the meantime, prepare the polenta. When the sauce is done, finish by stirring in the butter. Sprinkle with parsley and basil. There are many fancy directions for polenta but I never have a problem with my very unorthodox method. In a heavy (LeCrueset) pot add the cornmeal, water, butter and salt. Turn the heat to medium and bring to a boil, whisking often. Turn the heat down to low, cook stirring often with a wooden spoon until smooth and thickened, about 20-30 minutes. Stir in the cheese. Pour polenta on a platter and top with some of the sauce. Serve remaining sauce on the side. I have no idea where I took this recipe from. When our family first began eating a heavily influenced vegetarian diet I was on the hunt for any recipe that made tofu edible. I served these noodles with a Broccoli, Carrot, Cashew and Tofu stir-fry. The stir-fry was acceptable but the noodles are what carried the meal. 3. Drain noodles, place in a bowl and toss with sauce. Top with scallions. 1. Heat oil & soy sauce in wok. Add tofu and stir-fry 2-3 minutes. 2. Add wine, broccoli and carrots. Cover and steam 5 minutes over medium heat. 3. Uncover, turn up heat and stir-fry 2-3 minutes more until liquid is absorbed. 4. Toss with cashews and serve. This method works well for me. Fill a 12-inch skillet, or large pan with a couple inches of water. Bring to a boil and add vinegar. Reduce to a gentle simmer. Break each egg into a small cup. Gently add the egg to the water, tipping the edge of the bowl into the water. Remove with a slotted spoon, drain on a clean dish towel or blot with a towel/paper towel. The microwave is a great tool for drying herbs. It is easy, relatively quick and the end result is the next best thing to fresh. Use fresh herbs. Wash and dry the leaves thoroughly. 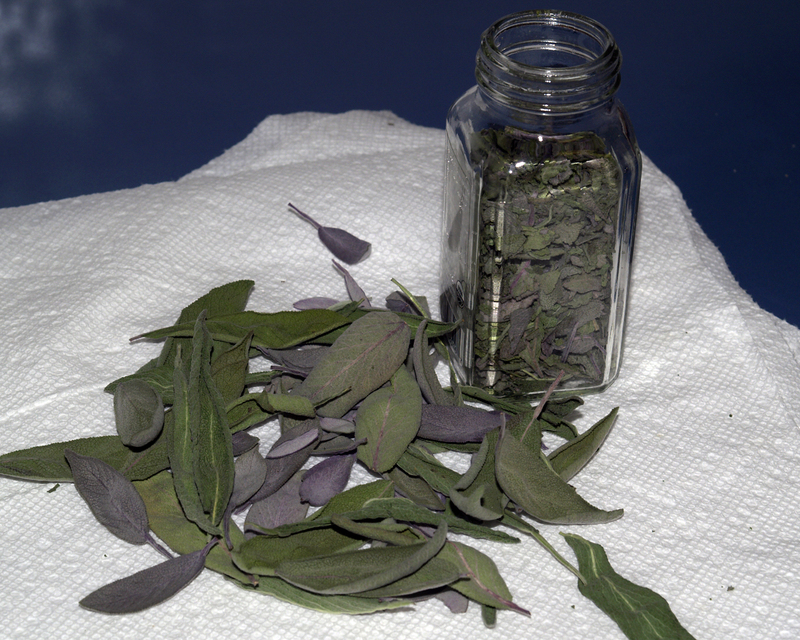 Use 2 cups loosely packed herbs. Scatter the leaves on a 1-sheet double layer of paper towel. Microwave on 100% (high) for 4 minutes. Store in a tightly closed container.